Proposed changes to Bougainville’s Mining Act have been referred to a parliamentary committee for further discussion. 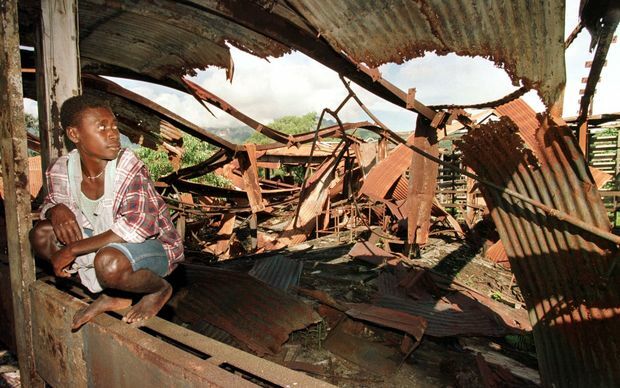 The Autonomous Bougainville Government’s proposed the changes which have met with widespread opposition as the region prepares for a referendum on independence from Papua New Guinea. 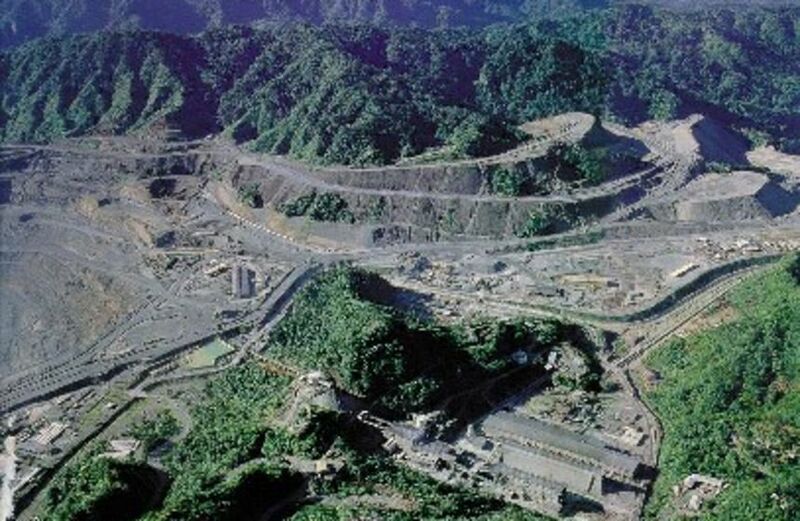 The government last month divulged its plans to re-open the long shut Panguna copper mine and operate it with a company majority owned by Bougainville. It sought to pass amendments to the Mining Act to accommodate an Australian investor who will jointly own Bougainville Advance Mining. The Bougainville Advance Mining Holdings Trust Authorisation Bill, the Bougainville Advance Mining Holdings Limited Authorisation Bill, and a bill to amend the Bougainville Mining Act 2015, have all gone through first readings. However, after community concern over the proposed amendments, the bills were referred to the Legislative Review Committee. 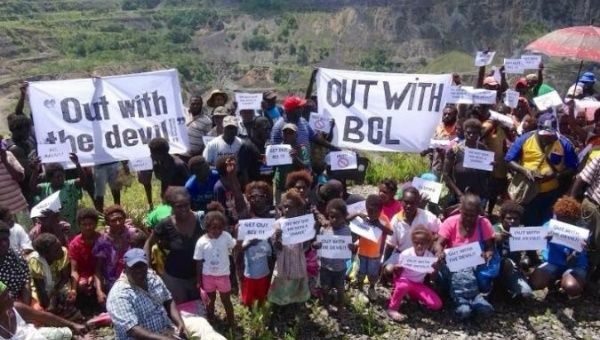 Over the last two weeks, the Autonomous Bougainville Government (ABG), led by its president the Reverend Dr John Momis, has announced its intention to amend Bougainville mining laws. The proposed amendments to the 2015 Bougainville Mining Act, along with accompanying legislation, will give the ABG the power to hand over mining leases to all parts of the island not under existing leases to Bougainville Advanced Mining, a new entity created for this purpose. 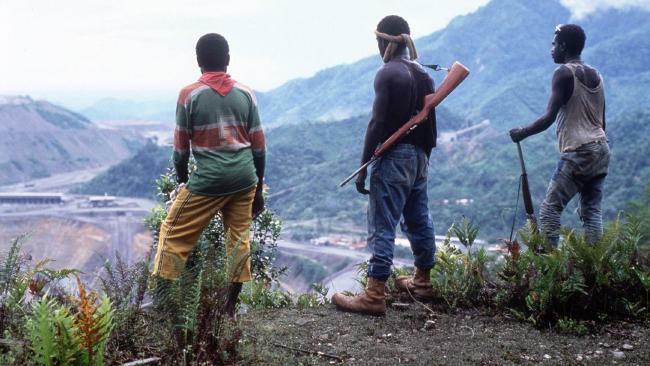 The ABG would have 60% ownership of Bougainville Advanced Mining, while 40% would be owned by a foreign partner. Statements made by the President last week suggest that Caballus mining, a Perth-based company headed by Jeff McGlinn, will be the foreign partner involved. ‘These are radical changes and appear to be nothing more than a reckless land grab,’ said Dr Luke Fletcher, Executive Director of Jubilee Australia. ‘First, this would hand over control of the majority of the island to the President and his foreign partner, Mr McGlinn. ‘As our recent study of the question demonstrates, we are highly dubious that mines like Panguna could ever raise enough revenues to satisfy both foreign investors and the people of Bougainville,’ said Dr Fletcher. The Panguna Mine was one of the world’s biggest copper-gold mines until a civil war forced its closure in 1989. The war took up to 20 000 lives and displaced an additional ten thousand people. The Panguna Mine was a leading cause of the war. The communities have not been offered redress for the damage. 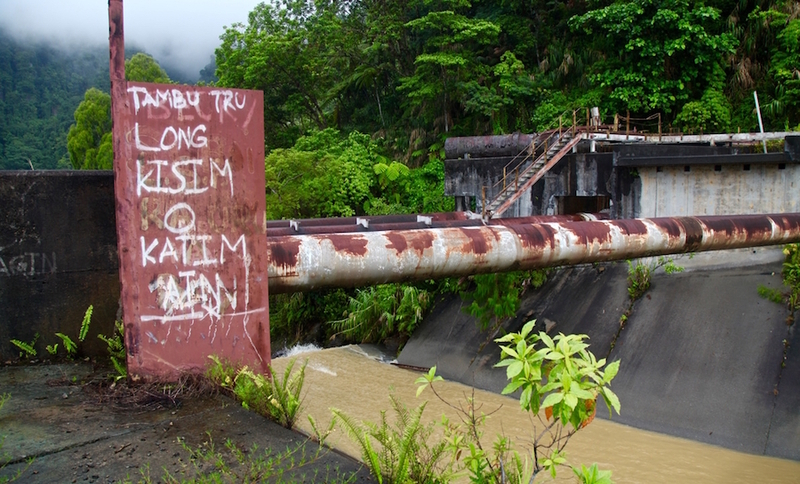 Since 2009, there has been a push to re-open the mine, with proponents claiming that Bougainville needs the mine to be economically independent. 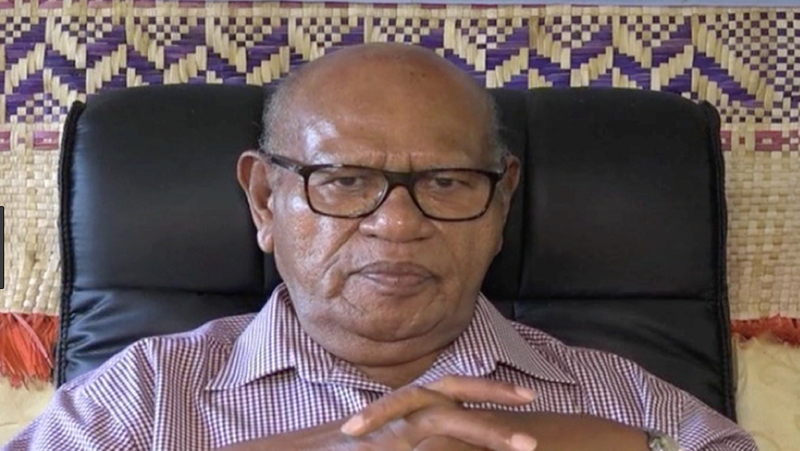 President Momis has been at the forefront of this fight, under the auspices of former operator Bougainville Copper Limited (BCL), claiming that it would be the best and quickest option to generate revenue. In December 2017, however, the president announced a moratorium of mining at Panguna and revoked BCL’s mining license, after a meeting of landowner meetings voted against such an extension. 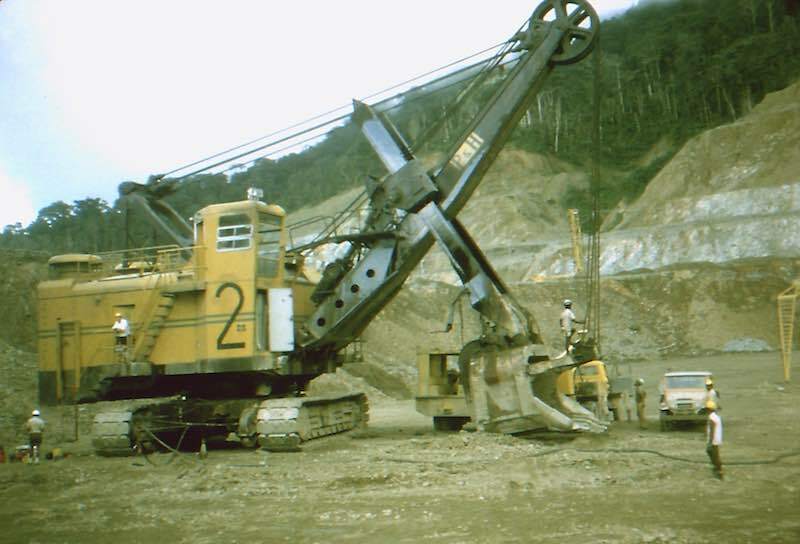 See here for more information about the history of mining in Bougainville.